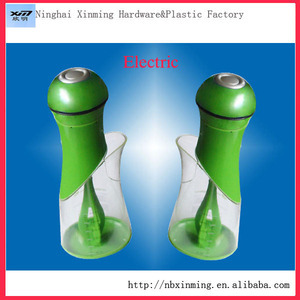 Zhejiang Youshide Plastic Co., Ltd.
Taizhou Shule Plastic Co., Ltd.
Shenzhen Sunchie Trade Co., Ltd.
Suzhou Konlet Electric Co., Ltd.
3. 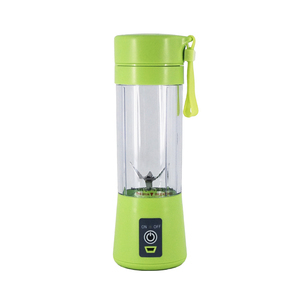 Easy to Charge: The batteries are easily charged through a provided USB cable using a power bank or your PC. 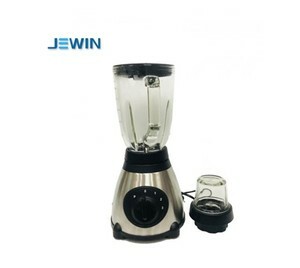 It can be charged by bank, laptop, computer, ipad or other USB devices. 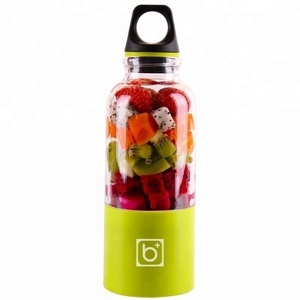 It has a compact and lightweight design that allows for easy carrying around. 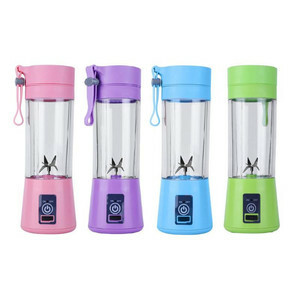 Hot sale 450ml BPA free portable electric vortex protein blender shaker bottle Are you tired of long, manual shaking with your regular protein bottle only to discover unmixed lumps of powder while you take your first sip9 So were we! 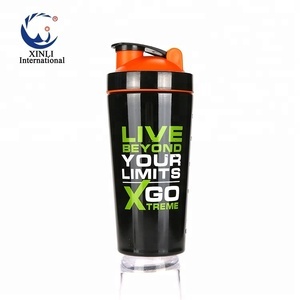 That&rsquo;s why we created Protein Shaker Bottle - a better way to make your protein shakes and other nutritional drinks! 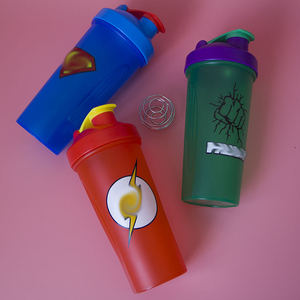 Just push the button and watch protein shaker bottle blend a smooth shake for you that is assured to taste smoother, and better than with your old-school shaker. 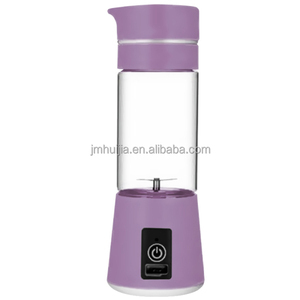 Alibaba.com offers 7,509 blender bottle products. 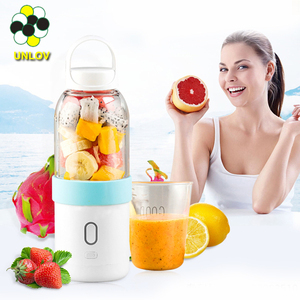 About 48% of these are blenders, 20% are juicers, and 9% are water bottles. 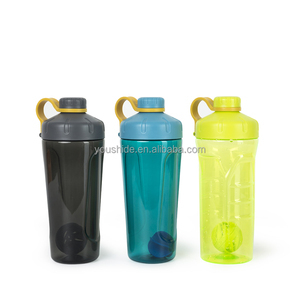 A wide variety of blender bottle options are available to you, such as cb, ce. 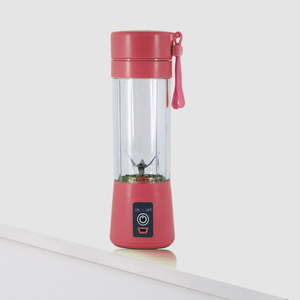 You can also choose from plastic, silicone. As well as from free samples, paid samples. 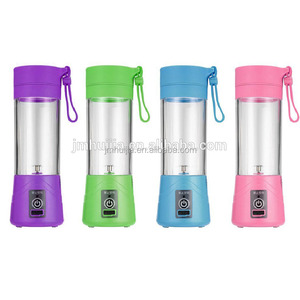 There are 7,441 blender bottle suppliers, mainly located in Asia. 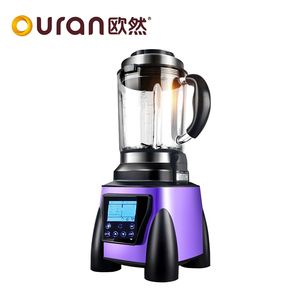 The top supplying countries are China (Mainland), Hong Kong, and Japan, which supply 99%, 1%, and 1% of blender bottle respectively. 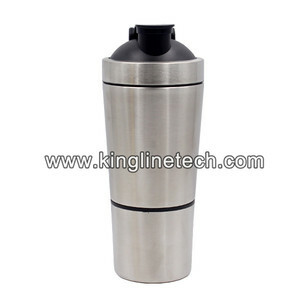 Blender bottle products are most popular in North America, Western Europe, and Southeast Asia. 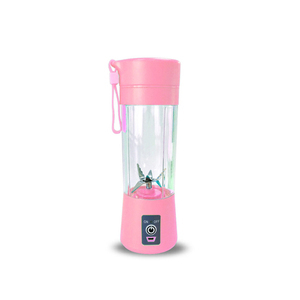 You can ensure product safety by selecting from certified suppliers, including 652 with ISO9001, 256 with Other, and 72 with BSCI certification.